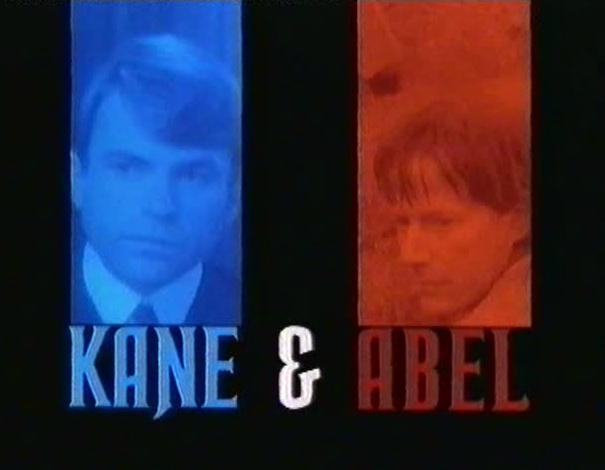 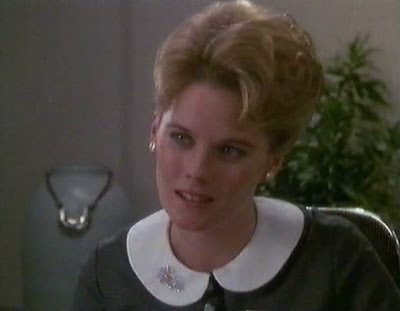 In 1985, only having done a soap opera, a low-budget comedy and a horror film, Kate McNeil was cast in a featured role in the television miniseries Kane & Abel. 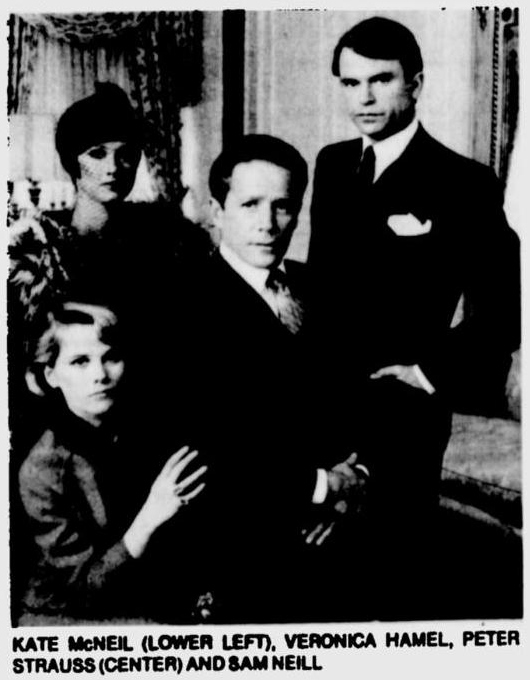 Based on a novel by Jeffrey Archer, the miniseries deals with the intertwining stories of two men: Abel Rosnovski (played by Peter Strauss) and William Lowell Kane (played by Sam Neill).Kate McNeil portrays Florentyna Rosnovski, the daughter of Peter Strauss's character. 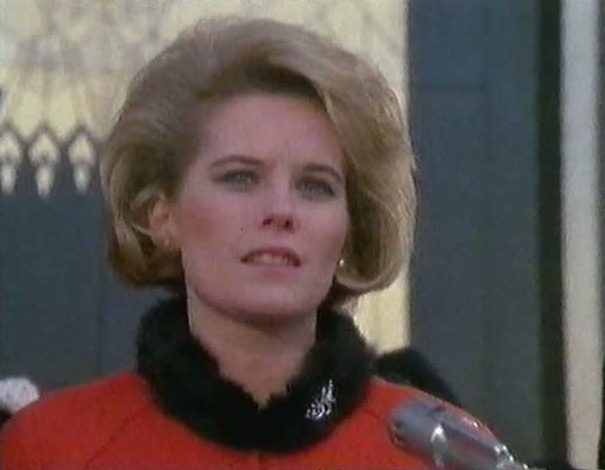 Kate McNeil's character in Kane & Abel shows up near the end of the second segment of the three part miniseries. She is then featured heavily throughout the final section. 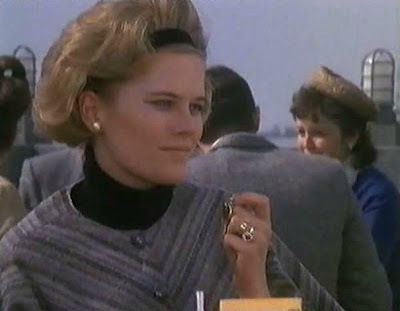 Though the miniseries begins in 1901, Florentyna Rosnovski does not appear until the 1950s and she continues on through the 1960s. 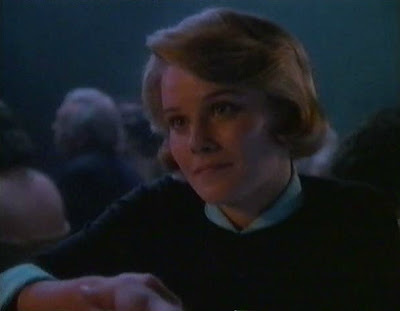 Her plotline concerns her falling in love with the son of her father's rival, something that her father cannot accept. 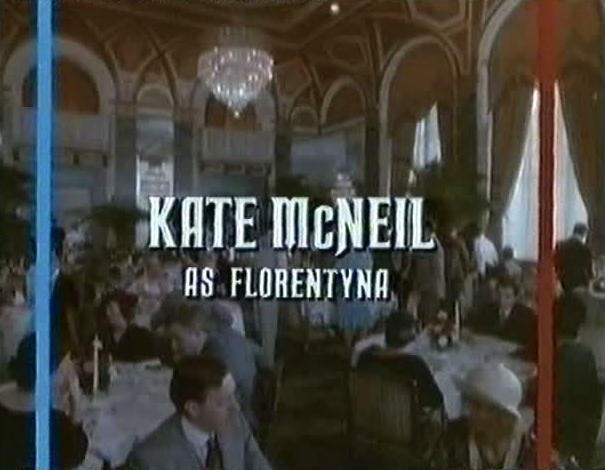 All in all, Kane & Abel offered Kate McNeil some very good exposure and I'm sure it helped to raise her profile. 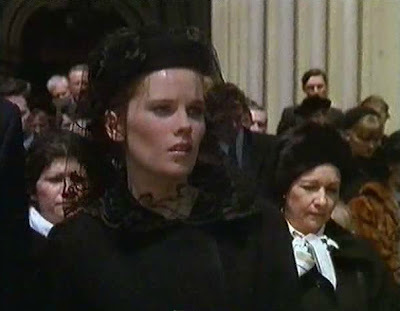 The following year she co-starred in a TV movie called Vital Signs and took part in another popular miniseries, North & South Book II.